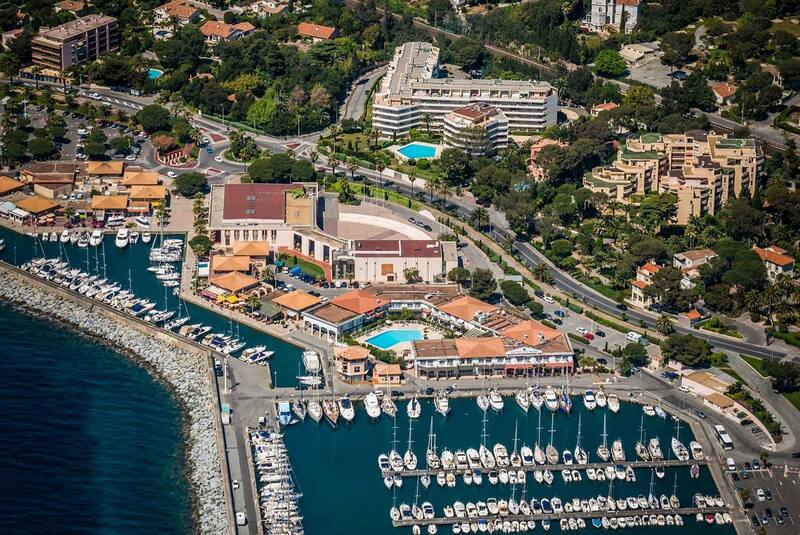 Join us in visiting key locations and attractions including; Touring The Esterel Coastal Route, Cannes, Grasse, Port Grimaud, St. Tropez, Bormes les Mimosas and Hyeres. 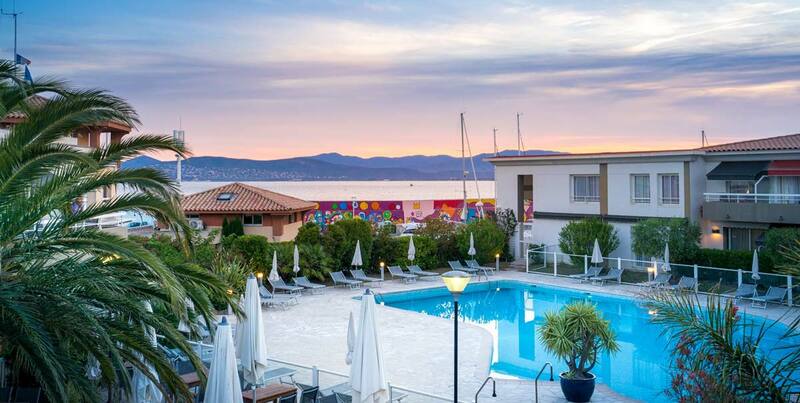 Our four star hotel, located by the harbour, offers well equipped, air conditioned rooms and excellent leisure facilities, including an outdoor swimming pool. A port-side terrace and a poolside bar will add to the relaxing atmosphere of our hotel. We leave from our local departure points and travel to Hull where our ferry awaits for the overnight crossing to Zeebrugge. Twin low-berth outside cabins. Dinner and breakfast on board ship. We travel south east to the French border and continue via Reims and Troyes to the region of Burgundy and Beaune for the night. Hotel Mercure. We continue south via Lyon, Aix en Provence and the department to the Var. Soon the glittering waters of the Mediterranean welcome us to stylish St. Raphael, our base for seven nights. Best Western La Marina. The Cote d’Azur stretches along Frances’s Mediterranean coast from Toulon to the Italian border and has much to attract visitors; sun, miles of beaches and even a sprinkle of glitter as the playground of the rich and famous. It is also part of Provence and is a sensuous, honey-gold land of subtle colours, picturesque villages, lively markets, warm smiles and good wine. 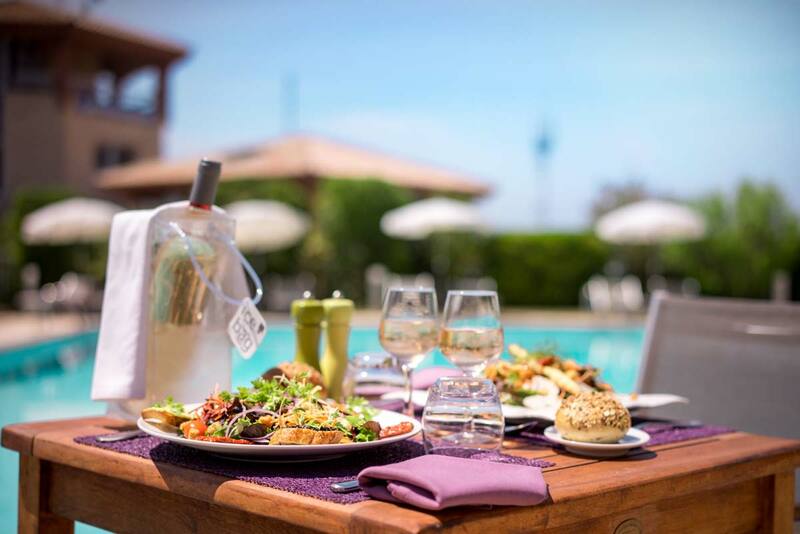 We spend seven nights in St. Raphael, a lively seaside resort with a small harbour standing in the shadow of the forested hills of the Massif des Maures. We tour the Corniche de l’Esterel, the coastal road that winds along the base of the stunning Massif de l’Esterel. Visits will be made to fashionable Cannes and Grasse, with its distinct red and orange tile roofs and centre of France’s perfume production. We travel to Bormes les Mimosas, one of the most florally decorated towns of France and Hyeres, a town famed for its palm trees. We visit glamourous St. Tropez and Port Grimaud, a charming village encompassing attractive Provencal-style houses on a network of canals. A small carafe of wine is included with our evening meals in St. Raphael. Au revoir to St. Raphael as we drive north entering the Rhone Alpes region before continuing to Dijon, the capital of Burgundy and our overnight hotel. Novotel Dijon Sud. We continue north to Belgium and Zeebrugge where our ferry awaits for the overnight crossing to Hull. Twin low-berth outside cabins. Dinner and breakfast on board ship. We return to Scotland late afternoon after a superb French holiday.